The U.S. is in the midst of the longest government shutdown in history. Congressional Democrats and President Donald Trump remain in a standoff over funding for Trump's border wall along the U.S.-Mexico border. See photos. WASHINGTON — The U.S. is in the midst of the longest government shutdown in history. 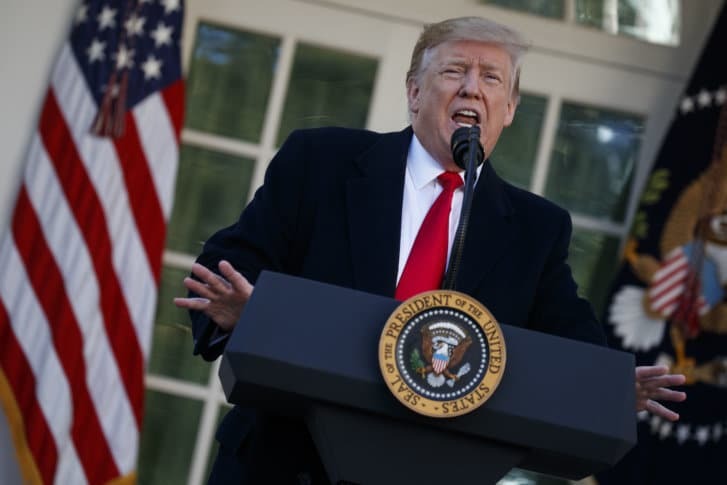 Congressional Democrats and President Donald Trump remain in a standoff over funding for Trump’s border wall along the U.S.-Mexico border, which Trump previously said Mexico would pay for. See photos from across the country as America navigates the shutdown.